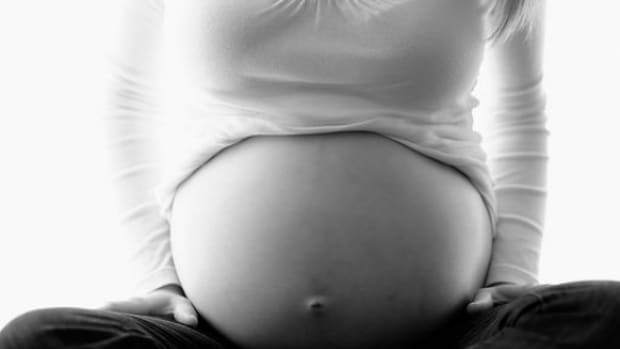 Backaches, headaches, other weird pains are to be expected during pregnancy. 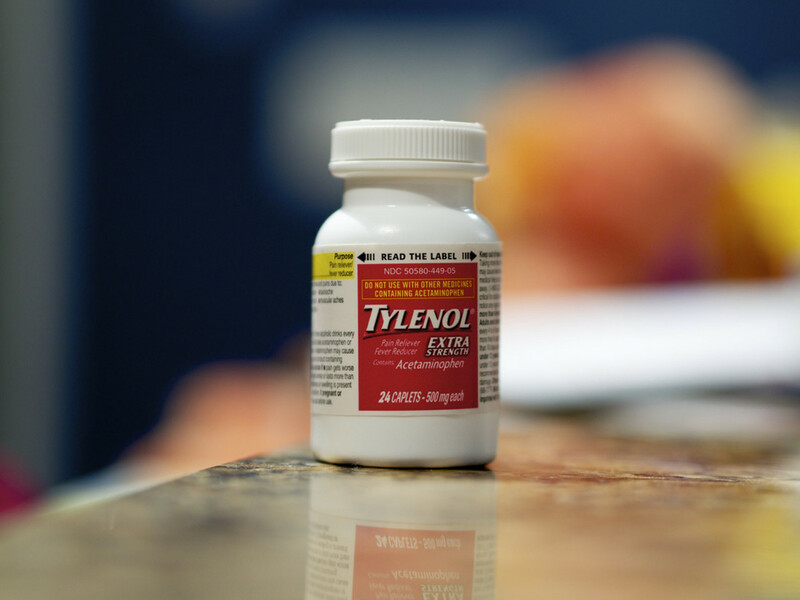 But women who turn to Tylenol—the brand name most associated with the drug acetaminophen—may be putting their children at risk for ADHD. 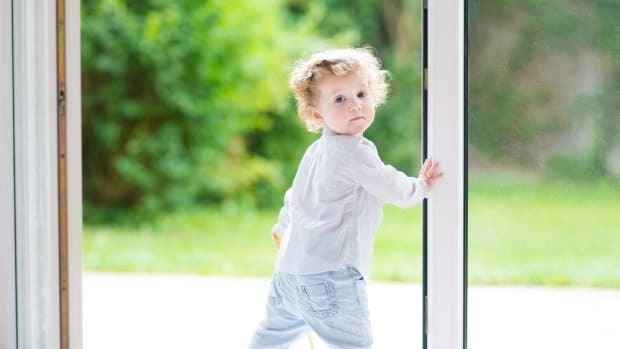 That&apos;s what new research published in the journal JAMA Pediatrics says—that women who take acetaminophen may double the risk of behavioral issues developing in their children—but the authors caution that their findings are still preliminary. According to Forbes, the study followed more than 64,000 families in the Danish National Birth Cohort. 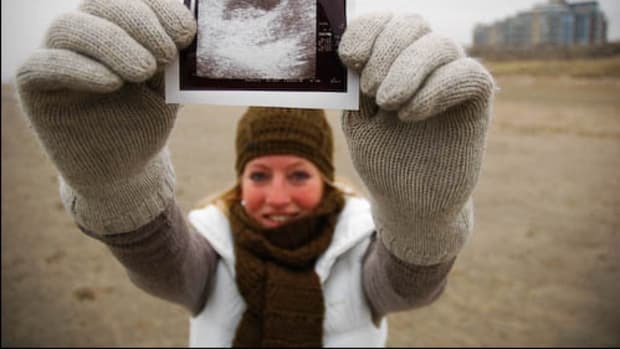 "The mothers filled out questionnaires regarding the frequency of their acetaminophen use during pregnancy, and answered questions about various aspects of their children’s behavior. 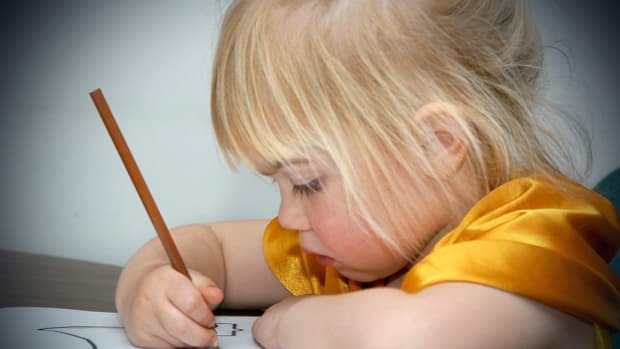 Official diagnoses of hyperkinetic disorder (HKD), a severe form of ADHD, were tracked, as well as the number of prescriptions for ADHD medications (e.g. Ritalin)." 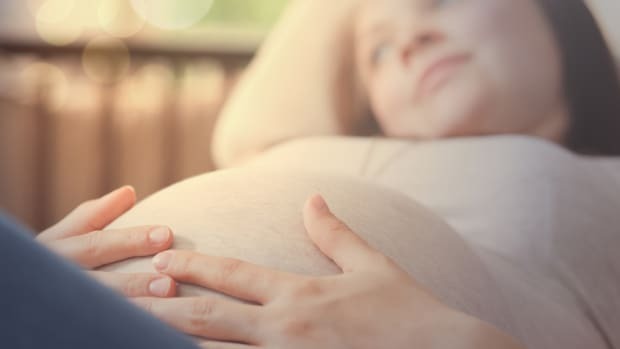 More than half of the women who participated in the study took acetaminophen during their pregnancy, and those numbers correlated with an increased risk for ADHD in the first seven years of their children&apos;s lives—as much as a 30 percent increased risk, reports Forbes. As acetaminophen use increased, so did behavioral issues. 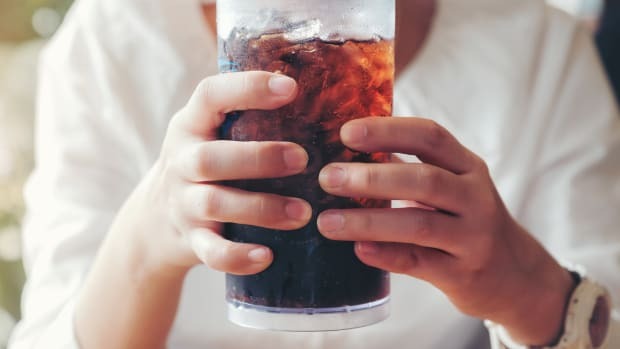 “When women reported having used acetaminophen for 20 or more weeks during pregnancy, the risk for HKD diagnosis in children almost doubled,” the authors wrote noting that a 50 percent increase in the need for an ADHD prescription. 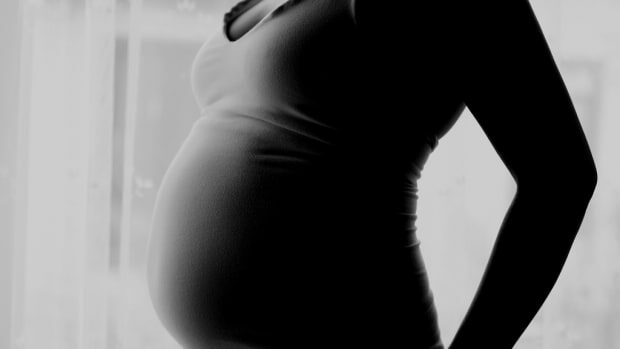 Authors of an accompanying editorial cited that the findings “underline the importance of not taking a drug’s safety during pregnancy for granted," and that more research is warranted.